Madonna is a legend! Fact! Ok, let’s just call that my own biased opinion, but honestly, she is one of a kind! Amongst the explosion of talent at this year’s Brit awards last month, she graced the stage as the original diva whilst gyrating her yoga accredited toned body! Alas, her infamous fall from the stage during her live performance that evening (from which she effortlessly recovered, may I add), headlined every tabloid, fuelling a mixture of opinions of whether she should now, at the age of 56, step down to give way to a younger of breed of artists. So is age really just a number? Or do we use it as a benchmark to determine what is actually physically and mentally possible by an individual versus when something is perceived as “acceptable”. Society’s need to encapsulate this prerequisite to start or complete things by the “right” age, is probably not culturally exclusive, but South Asians, as I have seen and experienced, often attempt to tackle the age debate in a very matter-of-fact manner. All jokes aside, appreciative and fortunate that I am of being raised in such a rich and diverse culture, where even strangers at weddings come with the best of intentions, it’s still tough to shake off the invisible reminder to reach those goals that have been “pre-approved” by our peers, be it marriage, children, having more than one child etc. “Self-ageism, especially amongst Indian women, is easy to fall prey to”, says one of my South Asian friends in Switzerland, who would rather focus on her new-born baby, than join her relatives in the mourning of her white hair and “unacceptable” attire. Her statement echoes through both married and single friends, who admit they often succumb to self-doubt and lose focus on individuality when age is reminded as being a hindrance by both the older and current generations. “My circle of Indian friends, aged around 30+, discouraged me from taking skiing lessons, because at 30, apparently my body won’t have the stamina!” admits another young friend of mine. Putting aside the fact that our priorities do change in accordance to what we desire and are physically capable of, as Asian women, at which point does our age become the barrier against individualism? 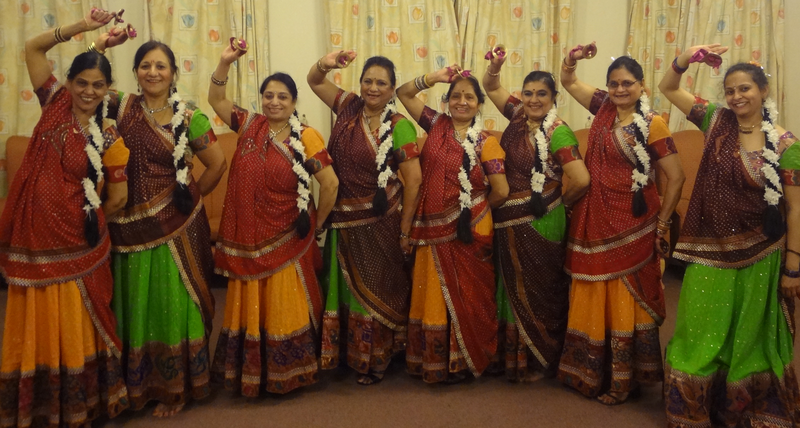 Having being raised amongst a clan of strong minded women, I have admired how my mum, like many Indian women of her age in the UK, finds the balance across her family, business and her love for dance and drama. Despite the infinite encouragement from her family however, she is still no stranger to the odd raised eyebrow. So culturally, are we as women destined to restrict ourselves purely by age or by the “label” from which society perceive us at any given time; the mum, the grandparent or the widow? My 81 year old maternal grandmother, who has lived here for over 33 years and was widowed at the young age of 50, explains how the limitations of self- indulgences for an Indian woman stems from deep rooted traditions amongst our culture dating years back. “When I was a child, girls as young as ten were married off in the villages and sadly child widows were forced to have their hair shaved off and shunned from society as they were deemed as inauspicious..” she says. Years later, Indian widows continued to drape themselves in white clothing as a statement of the submissive and simplistic life they would be expected to lead in the absence of their spouse. Many of these core traditions have certainly been diluted through generations, both in and outside of India, but the element of Indian women enveloping themselves within an unspoken yet set code of conduct is still prevalent today, particularly for widows and women who choose to divorce at a later stage in life. 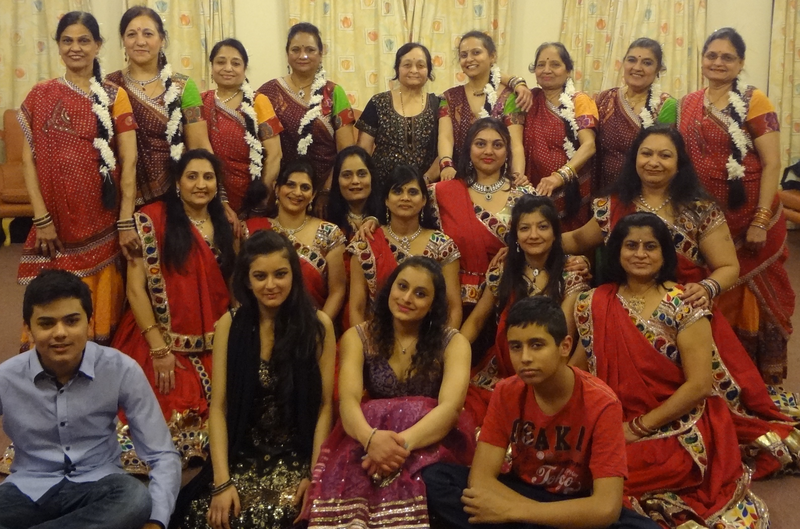 Watch the Saheli team in discussion and their performances.